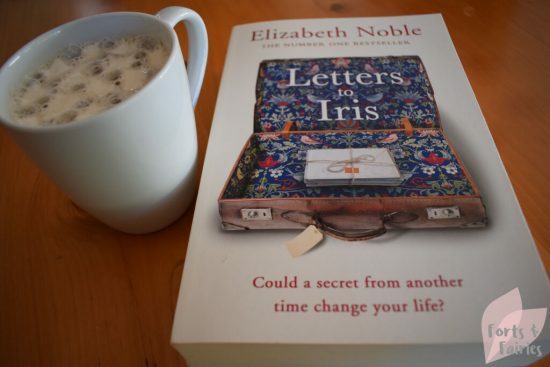 Letters to Iris by Elizabeth Noble is a wonderful poignant, sad but also happy, and deeply emotive book. It was a beautiful book to read, one which transported me right inside the journey of two remarkable women, their lives connected in ways which they won’t begin to understand until much later in the story. Tess is caught off guard when she discovers she’s pregnant, she didn’t expect to have children this late in life, and she certainly didn’t expect to be doing it alone. Her grandmother Iris has always been her rock in life, and so she confides in her only. But she does so knowing that Iris won’t be able to offer much help given she’s suffering from dementia. As Tess’s world is turned upside down with heartbreak over her gran’s condition, her anxiety over her secret pregnancy grows. She finds it unexpectedly easy to confide in a new friend she meets, and it doesn’t take long before this friendship with Gigi grows. Letters to Iris is told by both Tess and Gigi. You will meet Tess’s seemingly aloof and far from perfect mom Donna as well as her steadfast, funny friend Holly. 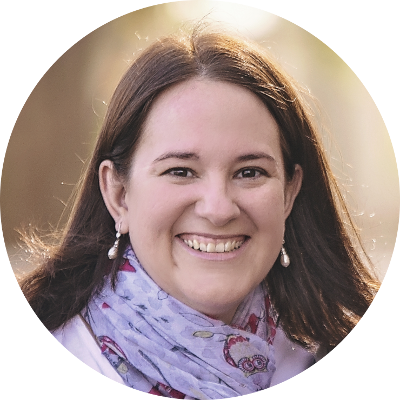 You’ll also meet Gigi’s close-knit family which includes her two sons, logical Christopher and charming, easy-going Oliver, daughter Megan and husband Richard. The letters that Tess discovers lead her to believe that she can bring Iris’s mind back. They actually set into motion a chain of events that bring her a much-needed new perspective on not only her gran’s life, but her own childhood too and a deeper understanding of her mother. It’s been a long time since I’ve read a book that has made me feel the emotions conveyed in Letters to Iris so deeply. Reading about a shy smile given to someone you’re starting to like, how worried you are about your gran’s health, or how a special friend can take all the worries in the world away, took me right back to my own memories. Letters to Iris is a delightful book to immerse yourself in, and it comes highly recommended from this mom. It’s available from book stores and online retailers for a recommended retail price of R290. Thanks to Penguin Random House for letting me find out more about the intriguing Letters to Iris.